Berlin exists in a state of accelerated flux. New development is rapidly filling in many of its remaining vacant lots, driven by the forces of real estate speculation and urban renewal. 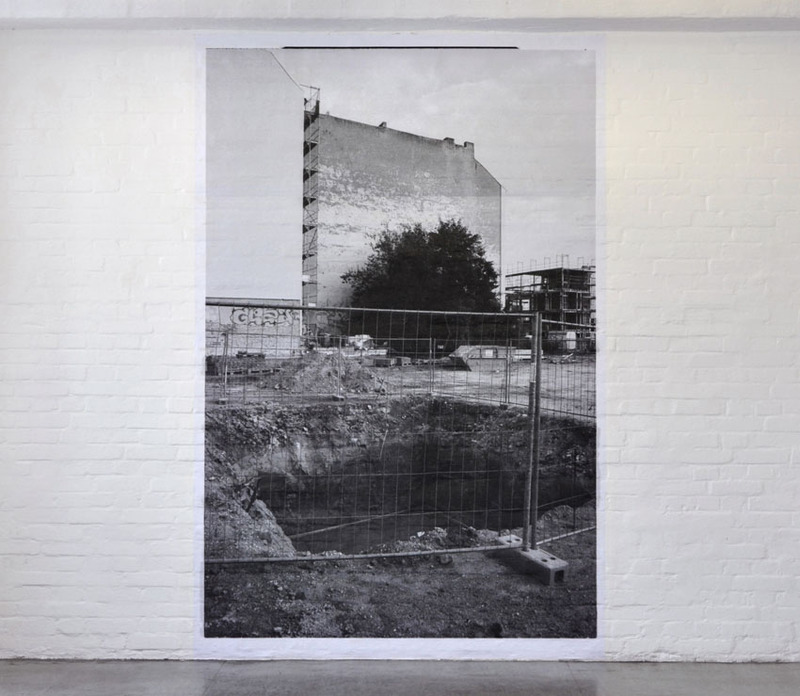 In the process, traces of an even earlier version of the city—the unseen foundations, cellars, and underground corridors buried within such empty lots—are being dug up to make way for a Berlin of the future. 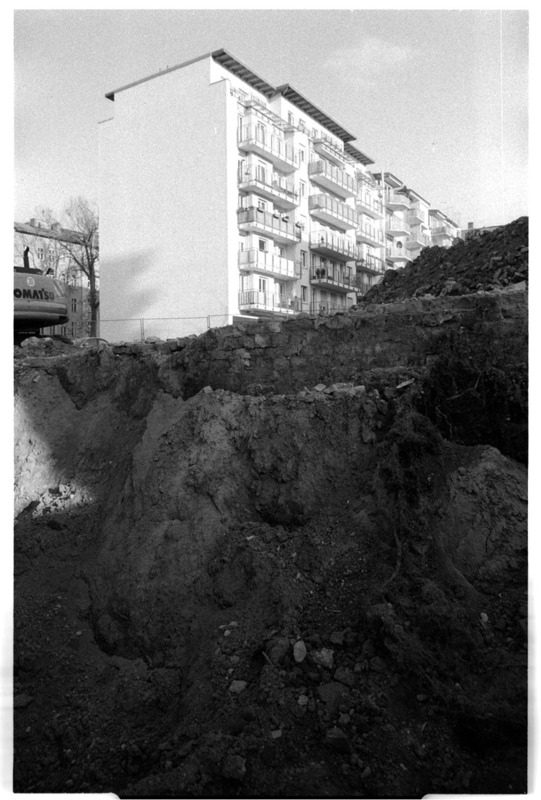 The effect is a kind of "double-erasure": of the city's negative spaces as well as the concealed traces of the past they contain and which we can no longer see. 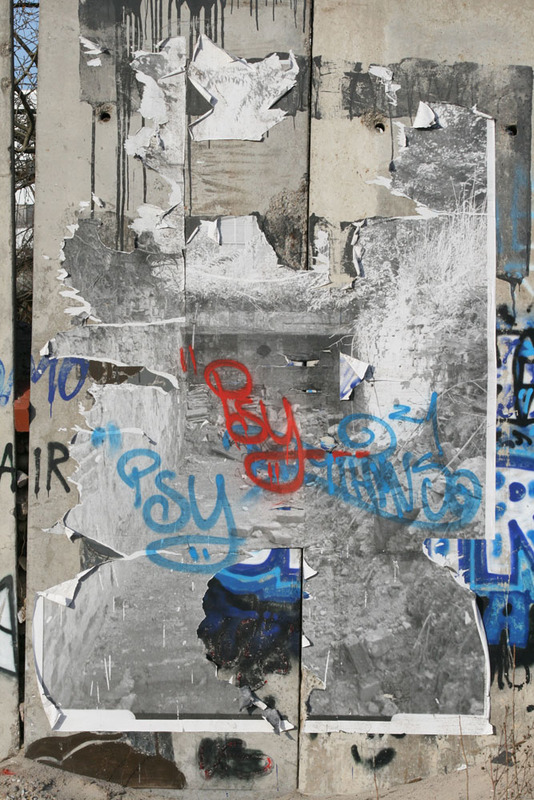 For this project, images of these transitional zones—sites undergoing development where such buried layers have been temporarily exposed—are photographed, enlarged, and then pasted billboard-like to the facades of various structures around the city. 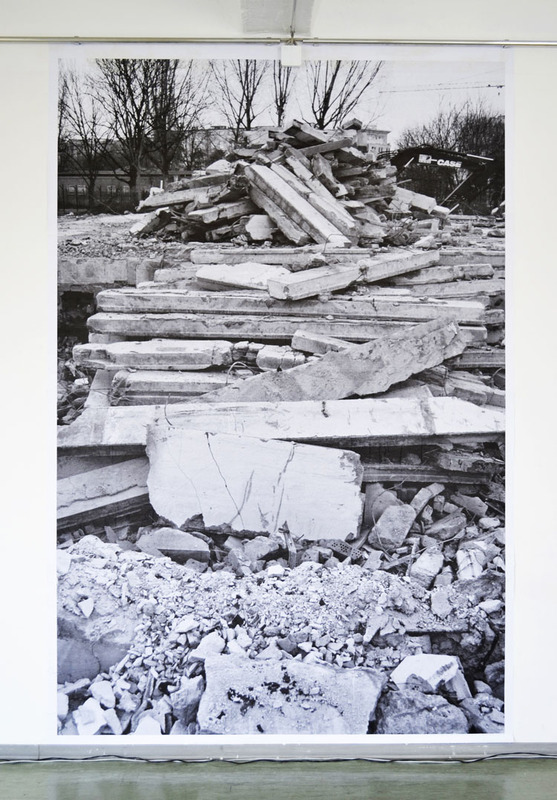 By conflating existing buildings and scenes of structural decay, the work seeks to spotlight what's at stake with such processes of renewal and erasure through the potential power and oddity of a random encounter with an image from the surrounding environment. 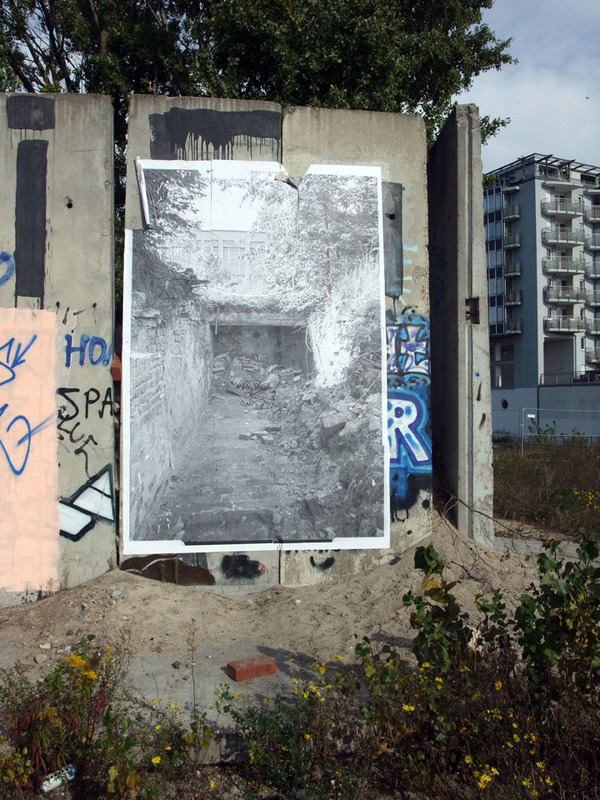 Passersby are confronted with pictures of a city "laid bare" that are also stripped of any information regarding context or authorship. 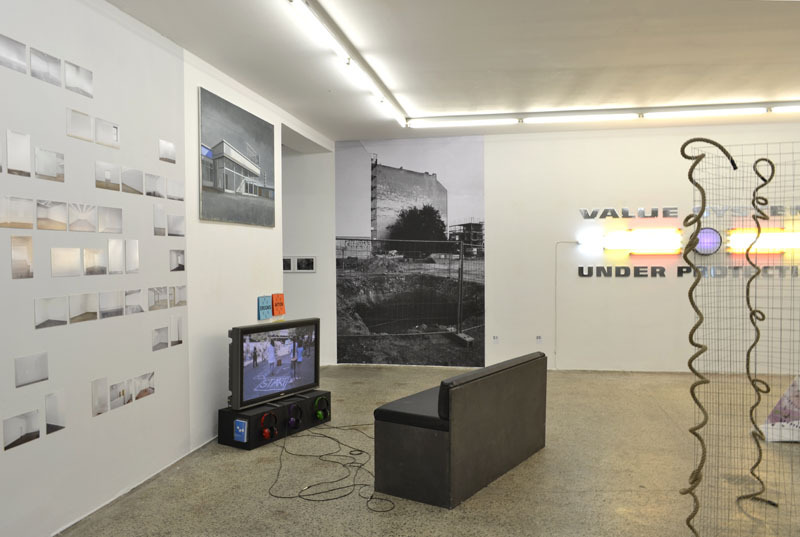 Naked Cities also takes its cue from the 1957 Situationist work The Naked City, a "map" of Paris that sought to chart the city's character according to sudden changes in atmosphere or sharp divisions in psychological climates. 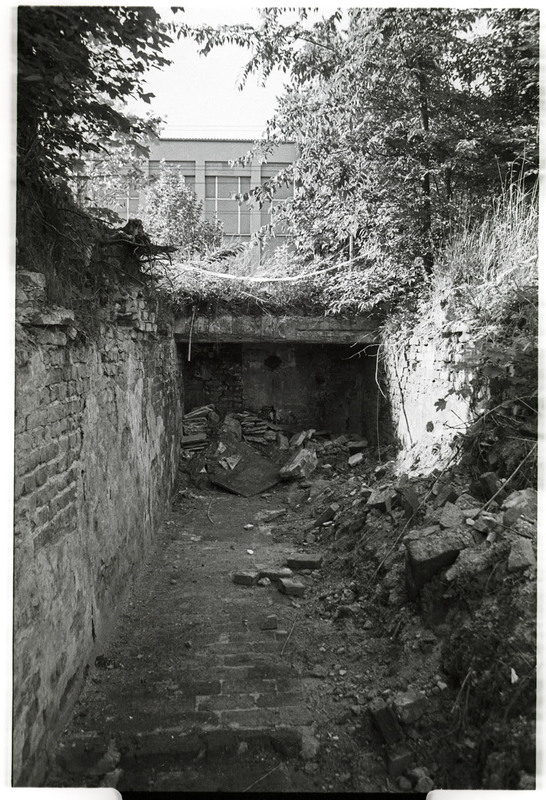 Rooted in the notion of the dérive, the Situationist practice of passing through urban spaces while observing "the precise laws and specific effects of the geographical environment...on the emotions and behavior of individuals" (Debord),The Naked City was also a critique of the homogenizing forces of capitalism, which, at the time, were steadily wearing away at the remaining rifts in Paris's urban fabric. 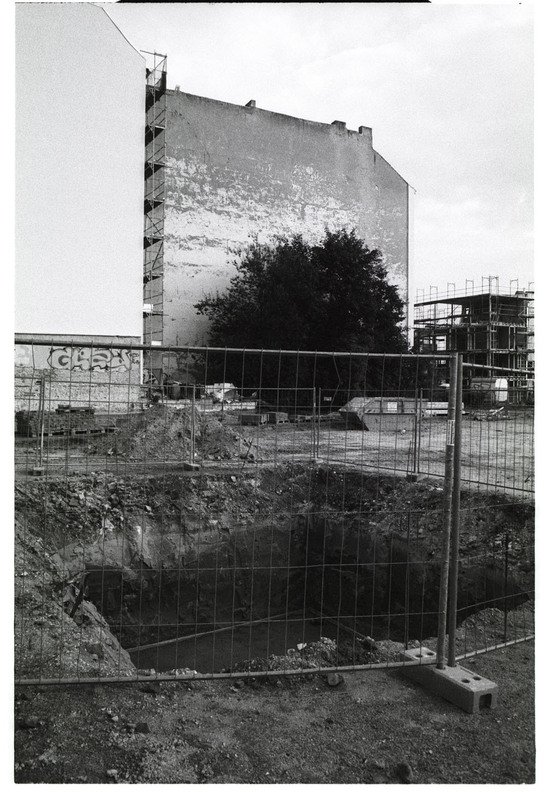 Picking up on these themes in contemporary Berlin, Naked Cities seeks to chart similar locations of urban developmental creep, and, in placing these images around the city, to provide their own moments of dislocation for those who happen upon them.